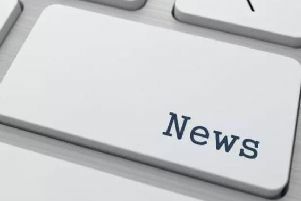 A teenager missing from Shoreham has returned home safe and welll, police have confirmed. 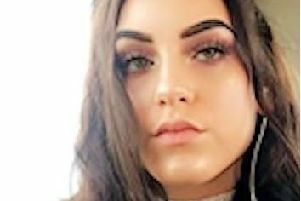 Police are looking for a missing 14-year-old from Shoreham who did not return home from school yesterday. 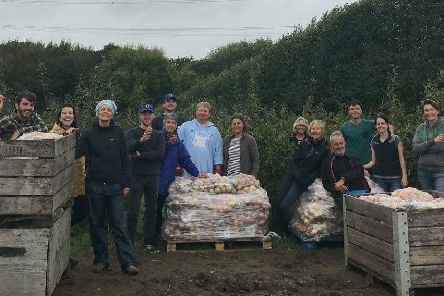 Plans to build 136 flats at the former Howard Kent storage depot in Shoreham have been slammed as ‘hugely unsuitable’ by residents. 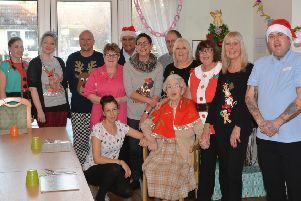 A residential care home in Lancing is inviting any elderly residents who might be alone this festive season to come and enjoy a Christmas Day lunch. 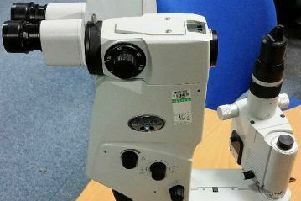 Police are seeking to reunite a valuable piece of medical equipment with its rightful owner. 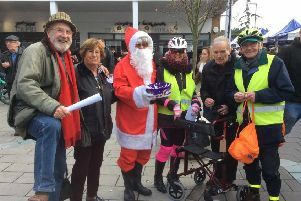 Residents enjoyed a day of carol singing, shopping and community spirit at the annual Christmas market and festival in Lancing. 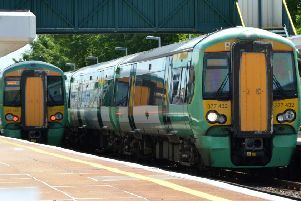 Three girls missing from their Worthing homes since the weekend have been found safe and well, police have confirmed. 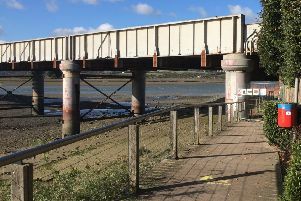 A planned road closure has been scrapped and a popular footpath has partially reopened as Shoreham’s major flood defence scheme takes another step towards completion. 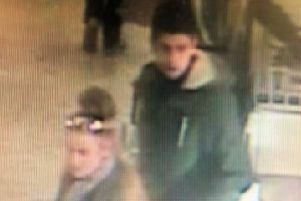 Police have released an image of two people they would like to identify after a phone was stolen at a supermarket in Shoreham. 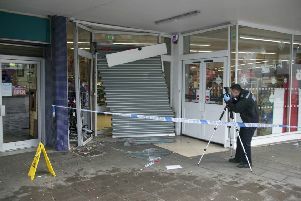 Police are appealing for witnesses after an attempted ram-raid at a Broadwater shop by men wearing balaclavas. 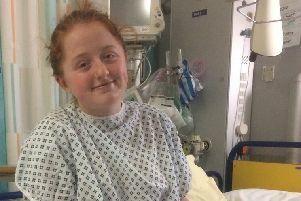 A 17-year-old student from Upper Beeding is set to take a plunge and paddle one mile to mark exactly one year since she underwent a major spinal operation. 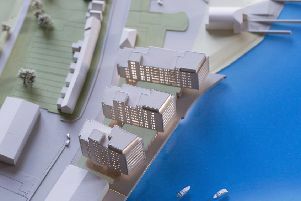 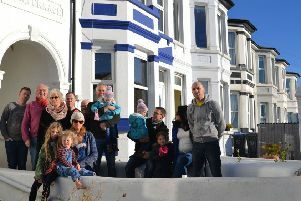 Proposals to build three blocks with a total of 136 flats in Shoreham have been put to the public. 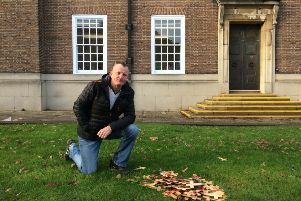 A veteran is shocked that crosses from Remembrance Sunday have still not been cleared away from outside Worthing Town Hall, but have been left to deteriorate into an ‘unsightly’ mess. 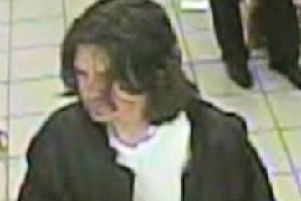 Police have released an image of a man they would like to speak to after an incident in a Worthing shop. 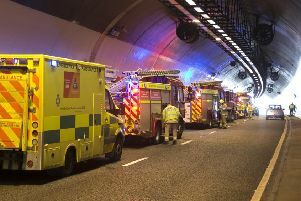 One person has been taken to hospital after a two car collision which caused a lane closure on the A27 in Southwick this morning (Thursday, December 14). 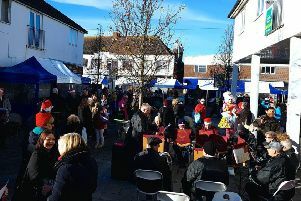 Christmas is coming early to Lancing for a busy day of festive fun and cheer at an extended market on Saturday (December 16). 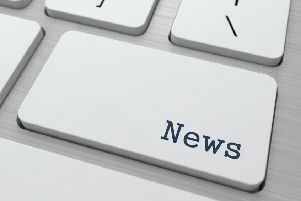 Southern Water have put temporary traffic lights in place in Worthing while a crew works to fix a burst water main.